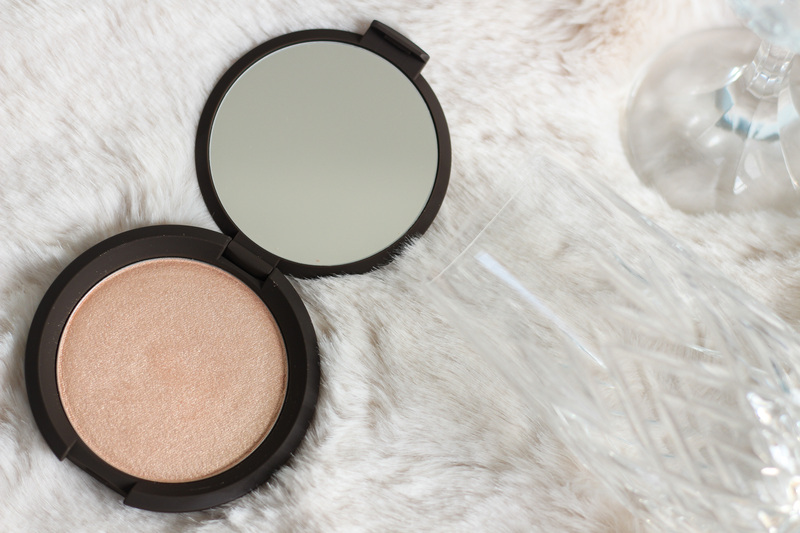 Pop The Champagne, Your New Favourite Highlighter is Here! One makeup item that I get asked about often is highlighter. I mean, sure, you use it to single out key words and phrases when studying or when your phone company has charged you that extra dollar or two, who cares, right? WRONG. *record scratch* Sorry, friends, I’m coming off of only 3 1/2 hours of sleep last night so I’m a wee bit tired today, hence why I’m clearly in the wrong frame of mind. Let’s try that again, shall we? One makeup item that I get asked about often is highlighter. I mean, sure, you slap some gold or iridescent glitter on your face, bing, bang, boom, you’re out the door lookin’ like Beyonce, right? WRONG. Oh no, this isn’t another mistake…I’m here to tell you that highlighter is so much more than that . While the terms highlighter, illuminator and luminzer are used interchangeably in the beauty world and all, technically speaking , do different things, they are all created for the same purpose: to illuminate you from within. Nothing scary, nothing shocking, and nothing overly obvious, just a subtle glimmer to make you look healthy and radiant. In other words, a good highlighter will give you that J. Lo glow that you have long yearned for, with ease (shout-out to my friend and ex-colleague Amanda for repeating the phrase ‘J. Lo glow’ to me so often, it stuck. Miss you, girl! ♥). 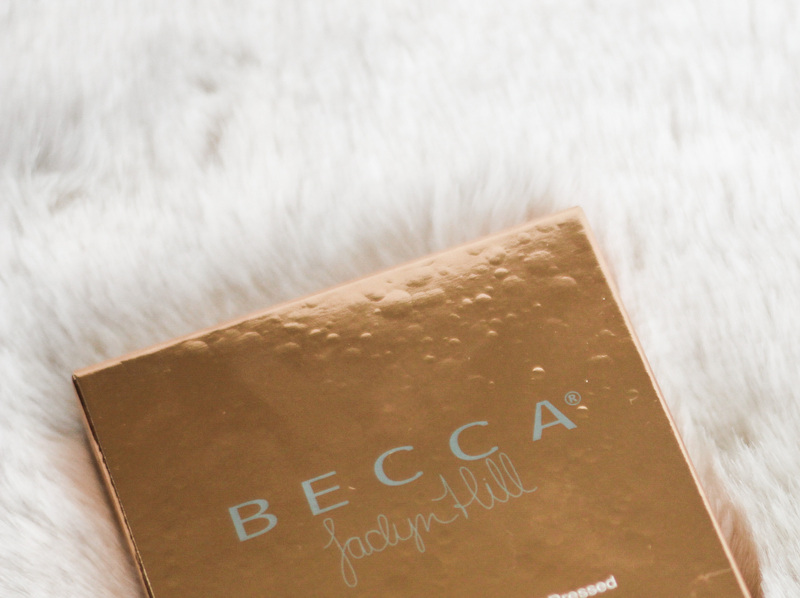 Enter the Becca Cosmetics x Jaclyn Hill Shimmering Skin Perfector Pressed in Champagne Pop, or, as you may call it, the answer to all of your prayers. I’m going to be frank – I have never really been a ‘fan’ of highlighter, only because to me, there was no point. I have a deep complexion and after months of searching for a product that could offer me a luminous glow without making me look like a zebra and/or like the spoon you’d be served to stir with at high tea (shiny), I rallied the troops and called it quits. It was a shame because I have dry skin, so often my skin can look dull or flat, especially in the colder months of the year. But, this, this product, ladies and gentlemen, is a game-changer. 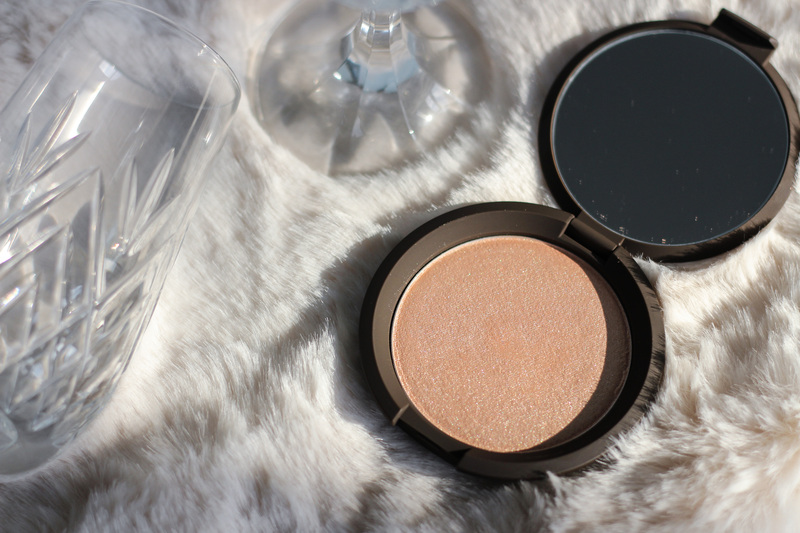 Formulated by the team at Becca Cosmetics along with makeup artist and YouTube personality Jaclyn Hill, Champagne Pop offers something that most other illuminating products do not – versatility. 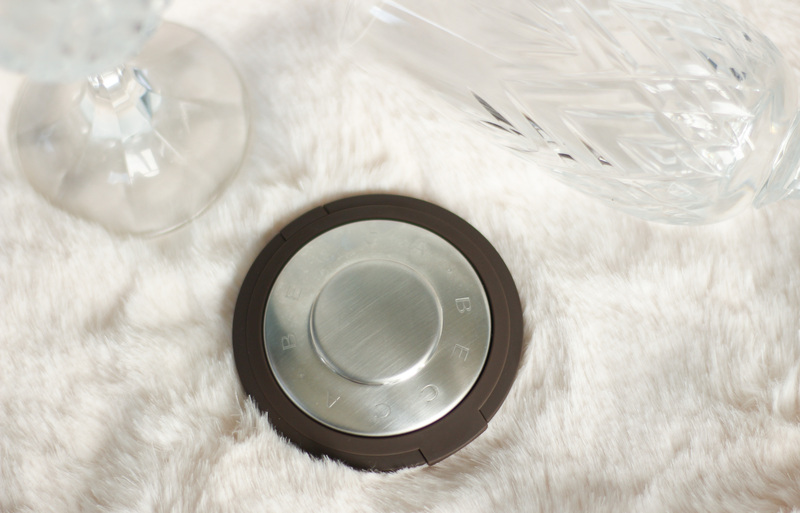 That’s right, this product is designed to work across a wide range of complexions. When I first learned of this, I chuckled to myself and instantly dismissed the product; what an insane notion! With us lovely humans coming from a plethora of backgrounds, ethnicities and cultures, there’s simply no way to appease us all, to satisfy our skin’s demands. It is simply impossible. …or, so I thought. To quell the curiosity that was ever-growing in my mind, I picked one up. And by golly, was I surprised. 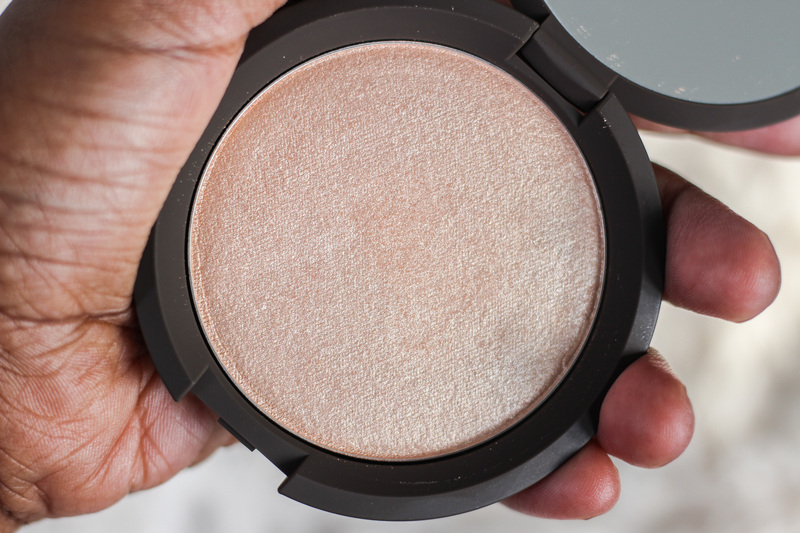 The soft, peachy gold tone of this powder somehow manages to illuminate my face, without making it look oily or, like I have previously experienced, like there is a bright, white mark on the sides of my face. 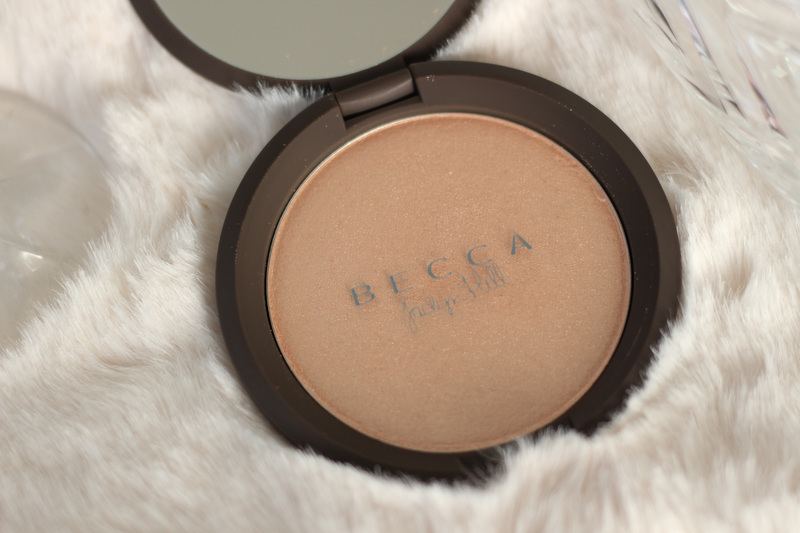 It adds warmth and radiance to my face, without making me look overly warm, cool or even shimmery. I even tried it on a few of my friends, to see if this warm shade would transfer well onto their cool-toned light, olive-toned medium and cool-toned dark complexions with the same grace as it did mine. It did. 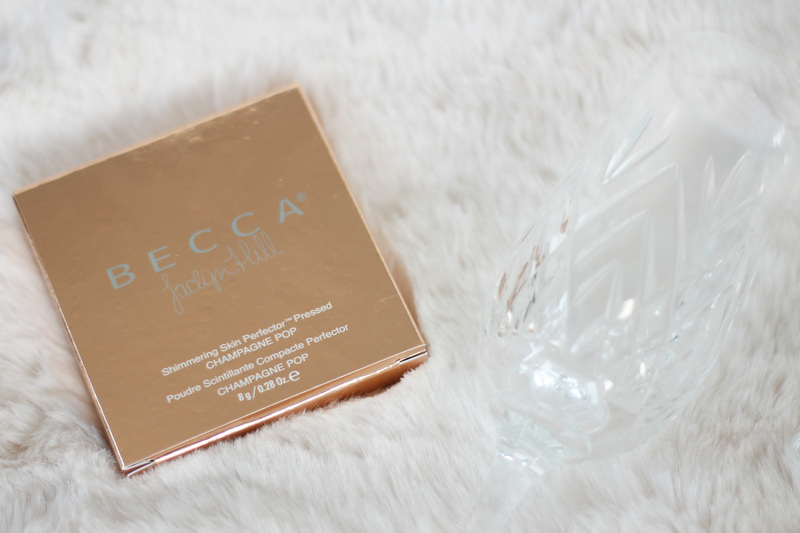 After days and days of experimenting with various application techniques and applying it to different areas of my face for different looks, I discovered that this powder had reached ‘holy grail’ status; I didn’t want to be without it, for I always looked healthier and, in my opinion, a touch prettier, with it on. It can do no wrong! 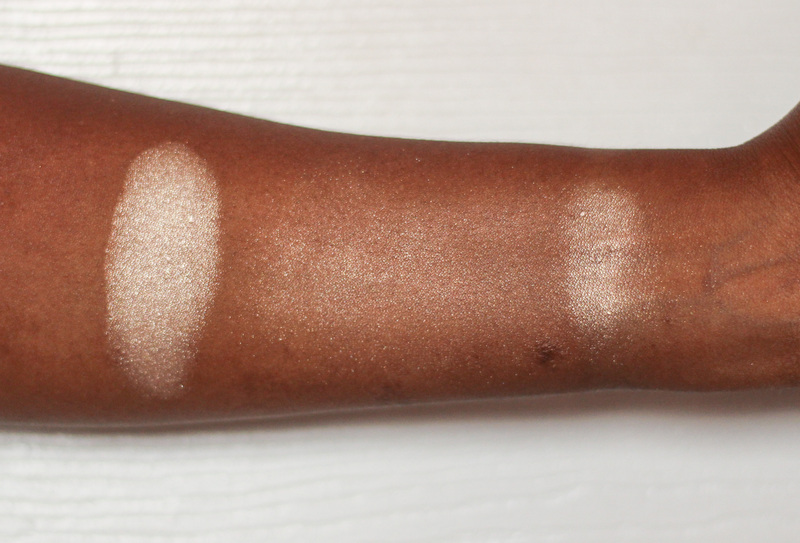 L-R: Champagne Pop swatched heavily, blended out and a single swipe. 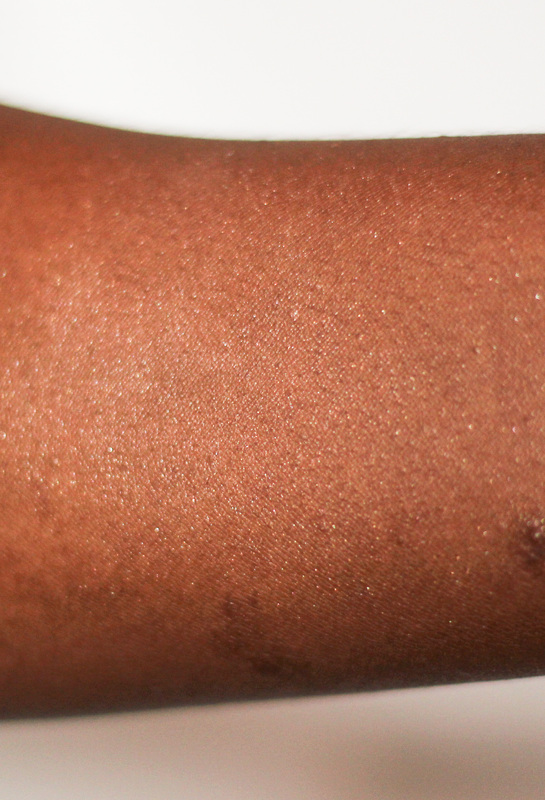 Close-up shot of the effect Champagne Pop has when blended out. Oh, and did I mention the glorious packaging! ?